This is Part VII of IX of the Series. Let all Sikh media emphasize the universal dimensions of Sikh teachings. Encourage, incentivize and arrange cross-cultural exchanges across the global Sikh community. A global trend toward universal values and standards is on-going. This movement encompasses a tendency toward inclusion and against prejudice of all kinds. 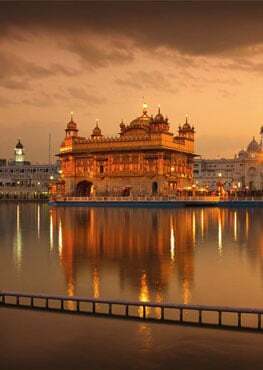 It includes an increasing view, unthinkable a generation ago, but very much a part of Guru Nanak's vision, that other species share with humans the capacity to feel, reason and communicate. In its purest expression, it may oppose stale religious conventions and embrace instead a simple love of all things living. One might speculate that with its life-affirming values and its regard for the unshorn human body as an extension of intrinsic being, Guru Nanak's way of life is a timely expression of the universal values of "biophilia," the love of life. 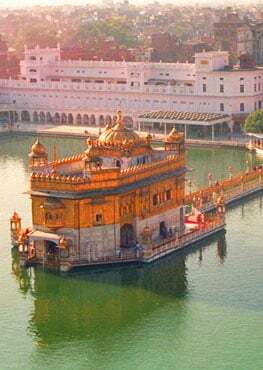 If Sikh individuals and institutions develop faith and confidence in themselves as purveyors of an empowering, science-based, deeply ecological, universal, service-based way of life, it may profoundly alter relationships within the Sikh community, while also changing the dynamic between Sikhs and the rest of the world. In the author's view, a stressed, increasingly insular world desperately needs the sort of meditation and service inspired by Guru Nanak. Were Sikhs to begin to widely believe, practice and share the best of their tradition, it would certainly be a win-win for everyone.